Tuition: $795. 22.5 Continuing Nursing Education units. 22 NBCC CECs. This continuing nursing education was approved by the American Holistic Nurses Association (AHNA), an accredited approver by the American Nurses Credentialing Center’s Commission on Accreditation. 22 NBCC-approved continuing education credits. Contact hours approved by NBCC. Contact hours approved by AHNA. 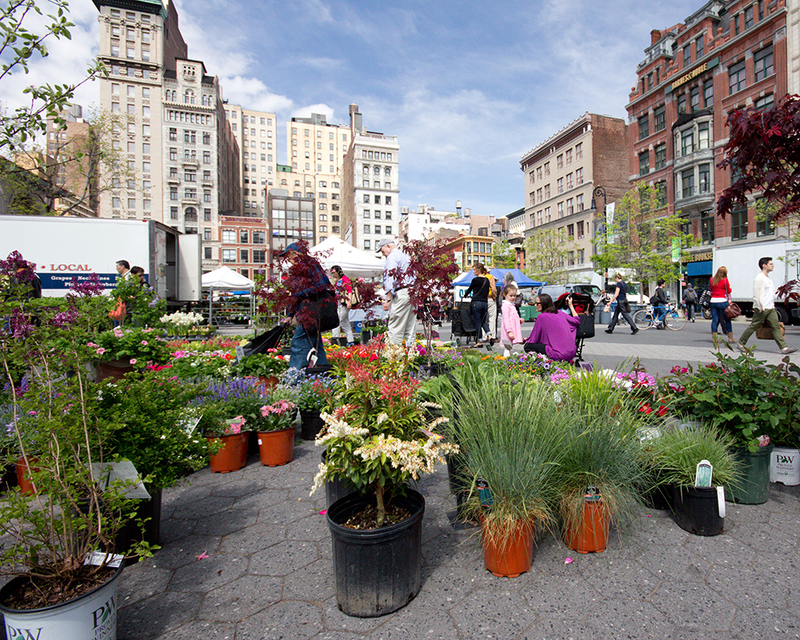 Come to New York’s vibrant Union Square for a 3-day seminar. Stay in residence or commute. Enjoy depth meditation, imagery and new discoveries. Transpersonal Development is the art and science of awakening the innate potentials in our patients and clients. These potentials are serenity, guiding inner wisdom, the drive toward life purpose, and connection and oneness. Based on the pioneering work of the Florentine neurologist and psychiatrist, Roberto Assagioli, MD, this workshop provides you with both the theoretical framework and step-by-step methods to awaken these potentials and empower patients and clients with self-care skills. Transpersonal means beyond the personality. 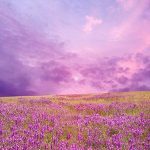 It refers to the dormant spiritual qualities in human nature – serenity, wisdom, purpose and oneness – and how to awaken them to benefit your patients, clients, students and employees. Healthcare and helping professionals. Psychologists, Mental Health Counselors, Physicians, Registered Nurses and Advanced Practice Nurses, Social Workers, Chiropractors, Occupational Therapists, Physical Therapists, Teachers, Clergy, Pastoral Care, Certified Health and Wellness Coaches. Other practitioners will be considered on an individual basis. How is this program different from other training? Transpersonal Development represents a pragmatic, secular way for health professionals to bring spirituality into their work. It speaks to the spiritual-mindedness of many professionals who look for a way to expand their service to others. This seminar format develops deep and lasting connections with other colleagues. The experiential nature of the training is deepened by spending extra time with your fellow students over coffee, at lunch, dinner, etc. Where does the seminar take place? In a quiet, peaceful meeting center with clean, comfortable, modestly-priced rooms, a large, sunlit meeting room and a quiet chapel for prayer and meditation. How is this program taught? We combine theory, case studies, demonstrations, practicums and direct personal experiences. Can I speak with someone who has taken this program? Yes. Get in touch with us and we will suggest former students to speak with. Fill out the application and send in with application fee of $100. Your $100 non-refundable application fee will credited toward your tuition when you are accepted. The remaining tuition of $695 is due upon acceptance to the program. Refund policy: You are eligible for a tuition refund, minus a $100 processing fee, if you drop out of the program up to one month before the start. After that time, you are not eligible for refund. Housing: Upon acceptance, we will send you the housing details. There is a modest cost for rooms in the seminar center. Do you have a current license or certification? Please give us a brief description of the types of people you work with? What has interested you in attending this program? What are you hoping for in attending? Please tell us what your experience has been with imagery and meditation. What is your personal interest and your professional interest? Please submit this application with your $100 non-refundable application fee. Bonney and Richard, with whom I have worked for many, many years, give us both a reassuring and realistic guide to cultivating wisdom and illumination in our daily lives. With integrity, intelligence and wisdom, Bonney and Richard's trainings offer you knowledge transformed to direct experience. It's been an integral part of my spiritual practice and professional work. Imagine a group of like minded individuals in an atmosphere of physical beauty as well as professional wisdom guiding you to a path of inner strength. Take advantage of this rare opportunity to study with the masters. The skills learned at the Huntington Meditation and Imagery Center enhance my nursing practice benefiting my patients and enhancing my self-care. I feel lucky to have such a wealth of knowledge and experiential wisdom out here on Long Island. Richard and Bonney offer explicit instruction in very practical yet transformative practices to facilitate clients accessing another part of the self for healing. Richard and Bonney have created a body of knowledge integrating wisdom from many disciplines. They present it in a creative, accessible manner which always leaves me accessing calmer and deeper places in myself. They create a bit of scholarly Tuscany in the heart of Huntington. Don't miss the experience. I am so thankful for the many courses I’ve had with Bonney and Richard throughout my 25 years of holistic nursing that have expanded my ability to connect with people on a deeper level of healing. In Bonney and Richard's work, you may have just taken the first step toward finding peace of mind.